Sean McBride, aka Martial Canterel who also performs as half of the duo Xeno & Oaklander is back with a brand new album. His new album is entitled 'Gyors, Lassù' and will be released on a new label Dais Records. 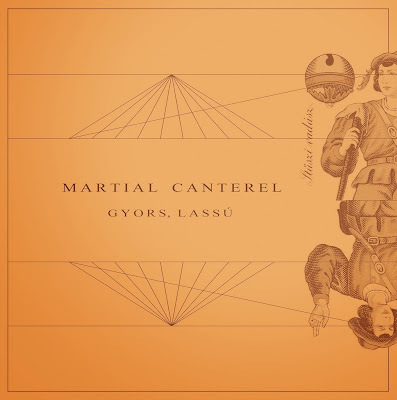 It is announced that the album marks an important milestone in the evolution of Martial Canterel's music style, "Progressing far beyond the cages of “minimal synth” and embracing the noisier qualities of its sound". The Album is set for release on October 28th and you can hear the preview track below "And I Thought". Sean is currently touring as Xeno & Oaklnder.